Send us a message below and we’ll send you our catalog of Charger Plates and tableware with pictures and prices. Our inventory of table ware including charger plates and more come in a variety of designs and colors. Check out some of our designs below and speak to one of our team members to visit our stunning showroom. Send us a message below and we’ll send you our catalog of Chairs with pictures and prices. 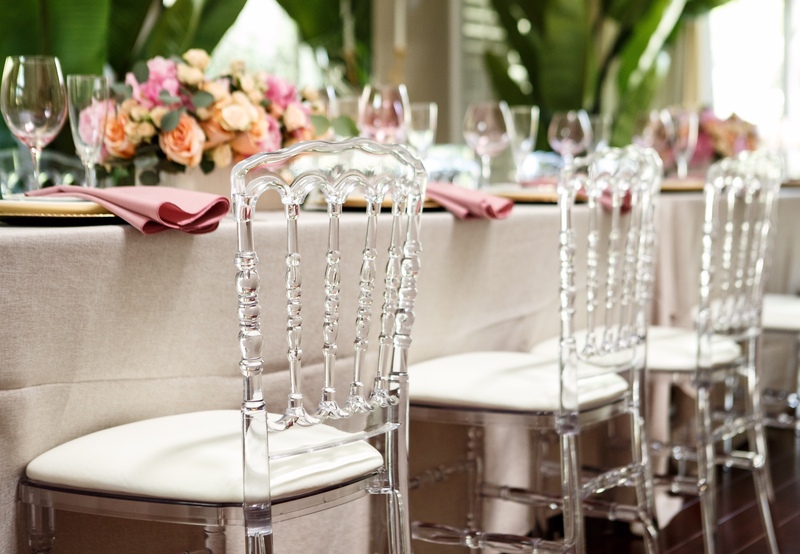 We offer a large variety of dining chairs, lounge chairs and love seats that are available in a variety of colors and designs made from wood, metal or resin for all occasions. 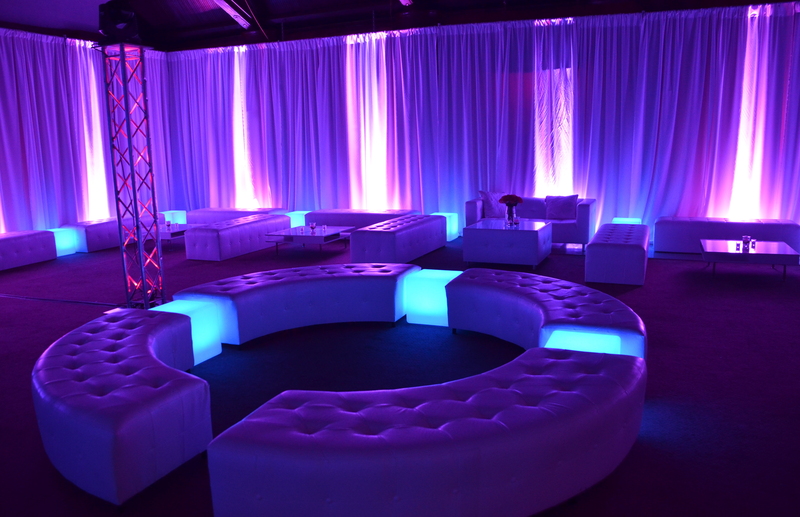 Browse our inventory with pricing to see what design will compliment your upcoming event. Our basic folding chairs are $1.25 and our Chiavarri chairs with cushion start at $4.25 each. Check out our selection of designer chairs below with pricing and information and contact us for a quote. Send us a message below and we’ll send you our catalog of Tables with pictures and prices. Send us a message and we’ll send you our Tables catalog with pictures and prices. With so many table options to choose from we’re confident you will find exactly what you’re looking for. We offer a variety of table sizes, shapes, colors and styles. Browse our inventory with pricing and let us know how we can help. Our tables start at $10. We also have designer specialty tables. Call or message us to request our catalog with pictures and prices. 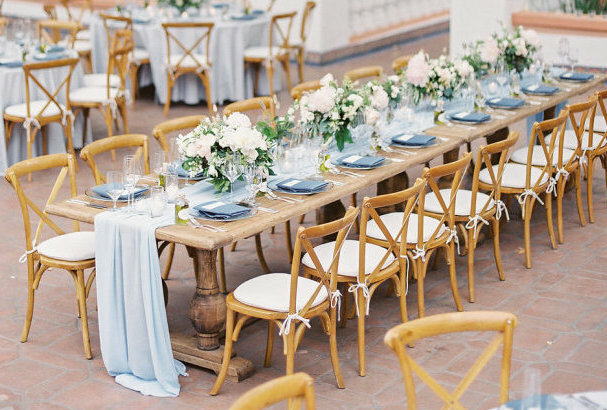 Send us a message below and we’ll send you our catalog of Table Linens with pictures and prices. 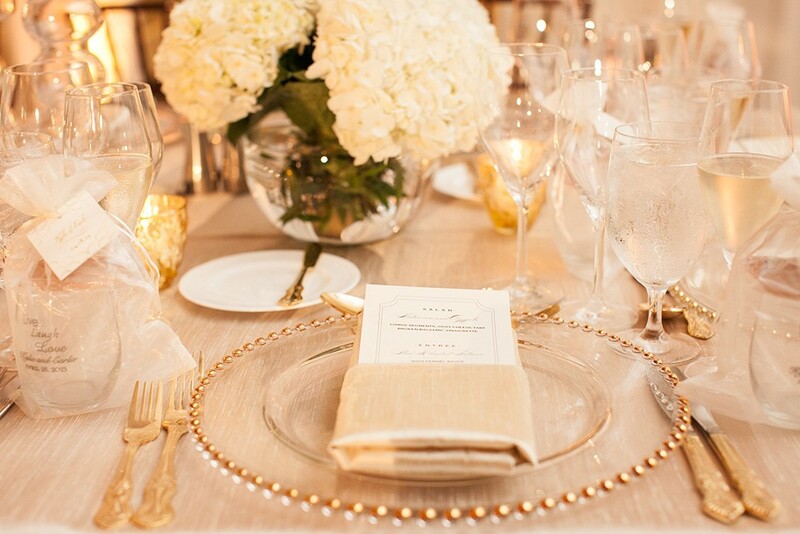 We offer an extensive collection of beautiful table linens and overlays to compliment your event. From standard polyester to designer linens. Our selection will reflect your individual style making the design of your event distinctly your own. Send us a picture of your design ideas or schedule an appointment to visit our showroom 786-226-4293. Our linens start at $12. Our tents protect your event from weather conditions keeping out the sun and rain typically cooling your party off by 10-15 degrees. We offer a variety of tent sizes for standard tents and clear tents with options to enhance your tent with sidewalls, lighting, temperature control, fabric liners, flooring and more. Talk to one of our event professionals today for a free quote and consultation. Lighting – globe, chandelier and string. Choose your favorite lighting option and level of ambience with a chandelier, bistro lighting rental, or globe light strands. Send us a message below and we’ll send you our catalog of Bars with pictures and prices. 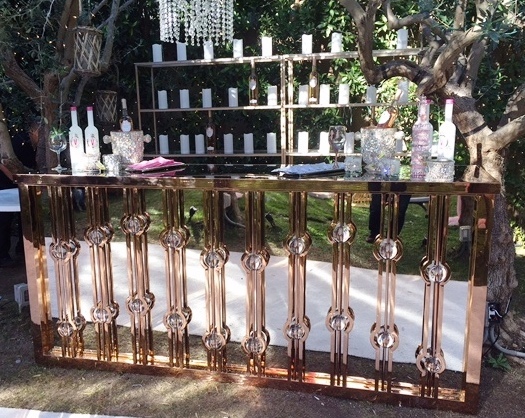 From rustic bars to LED lounge bars, our portable bars come in a variety of styles to elegantly compliment your special event. Our extended inventory of portable bars are available in a variety of sizes, designs, colors and add-ons to enhance your party’s experience. Our LED skyline bar starts at $195. Check out all the great designs we have available with pricing and information below. Send us a message below and we’ll send you our catalog of Lounge Furniture and other Designer Furniture with pictures and prices. All of our Lounge furniture is modular and can be configured into a variety of combinations creating an ambiance of style and elegance. Our options range from contemporary styles, LED to modern chic. Browse our inventory and check out what combinations will compliment your event and we’ll send you a quick quote. We have lounge packages starting at $395. 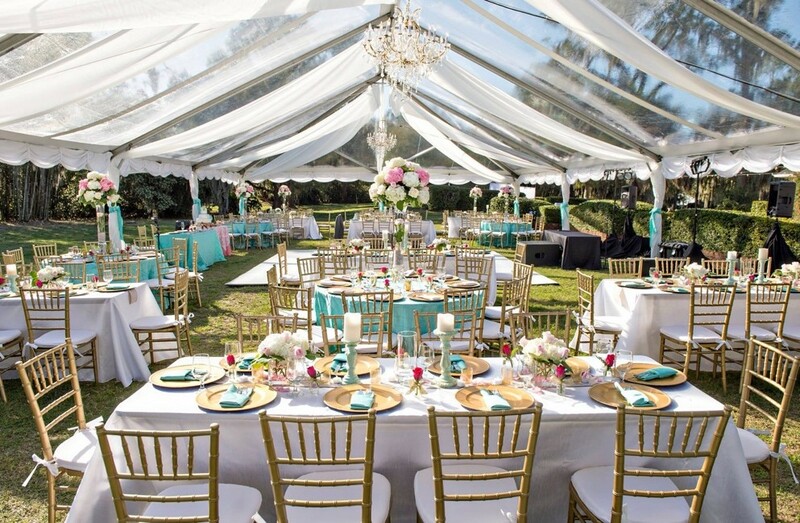 Pipe and drape transform’s any room or outdoor space from ordinary to extraordinary setting a tone of elegance. Many fabric colors and sizes are available. Our pipe and drape start out at $12 per foot. We also have uplighting available starting at $25 per light. Send us a message below and we’ll send you our catalog of Dance Floors with pictures and prices. 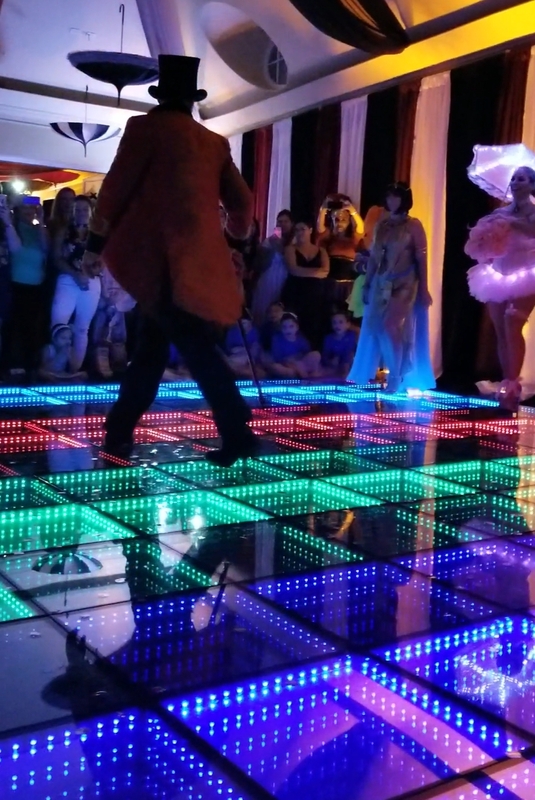 We provide indoor and outdoor dance floors in all sizes, materials and colors such as white, black, black & white, wood and LED lit up dance floors. Let us know how many guests you’ll be having and we’ll recommend the right size dance floor for your party along with a free quote. Send us a message below and we’ll send you our catalog of Photo Booths with pictures and prices. 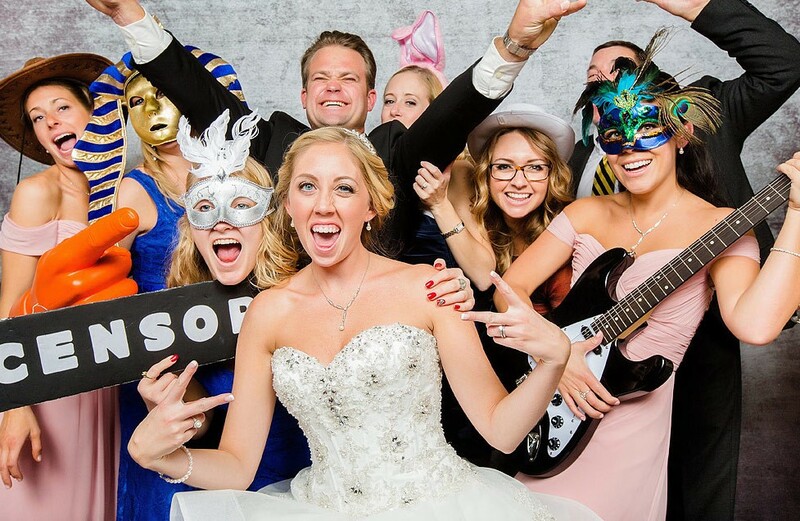 We offer many photo booth styles that are enclosed, open air and with green screen option. 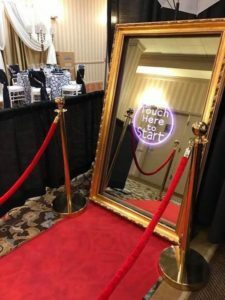 Our team of designers also offer custom backdrops and banners to personalize your photobooth and step & repeat. Included are props, prints, attendant, animated gifs and social media functionality. Check out the different styles, description and pricing we have to offer. Our photo booths start at $750. Send us a message below and we’ll send you our catalog of Arches and Chuppahs with pictures and prices. 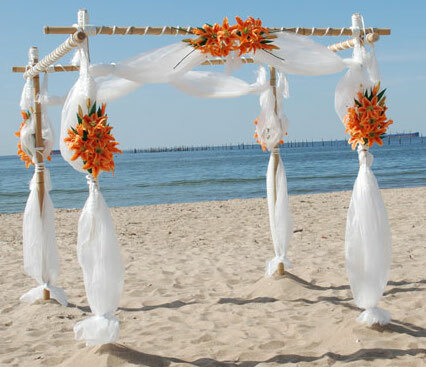 We offer a variety of elegant designer Arches and Chuppahs that will make your ceremony unforgettable. Send us a message below and we’ll send you our catalog of our Centerpieces with pictures and prices. 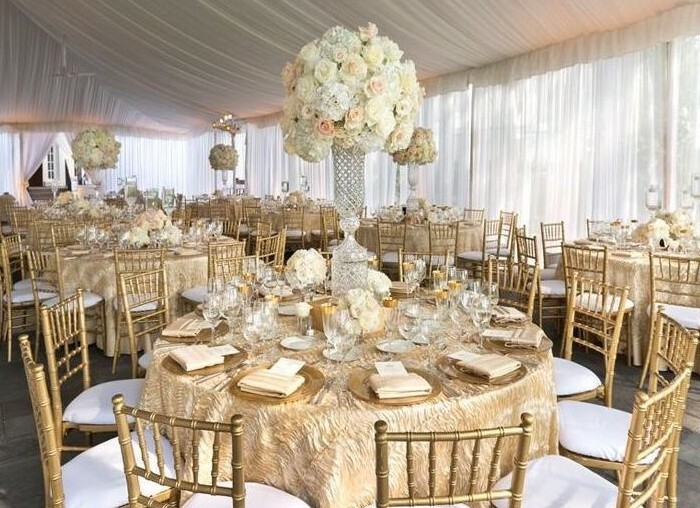 Whether you envision gorgeous floral or non-floral centerpieces at your extravagant event, we have a beautiful collection of designer centerpieces, candelabras, vases and lanterns. We offer a variety of customized options in designing your centerpiece to suit your desired style. Below we’ve included some of our centerpieces with pricing and some without. If you don’t see your favorite centerpiece contact us to provide you with décor options and pricing. 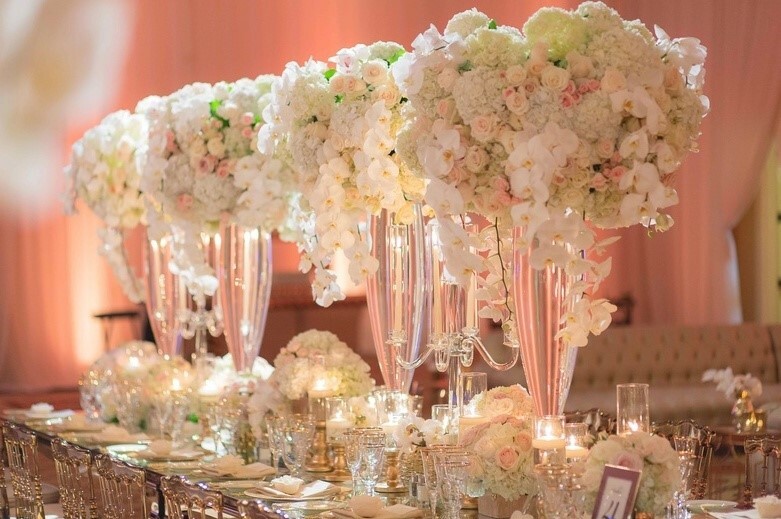 Send us a message below and our amazing team of floral designers will contact you and let you know how we can create and customize gorgeous floral centerpieces and décor for your upcoming event. 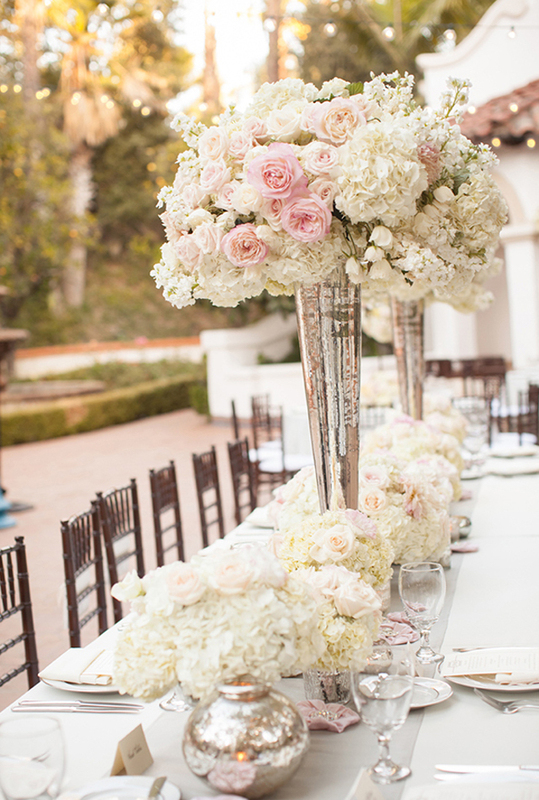 We provide flowers and decor for weddings, corporate galas and everything in between. Top your tables off with a customized display of elegant floral works of art that will perfectly accent your table and compliment your event’s unique style. Whether you’re looking for lavish floral arrangements or an elegantly simple design, our team of floral experts are here to make your vision come to life. Call us to get more information and send us your ideas 786-226-4293. 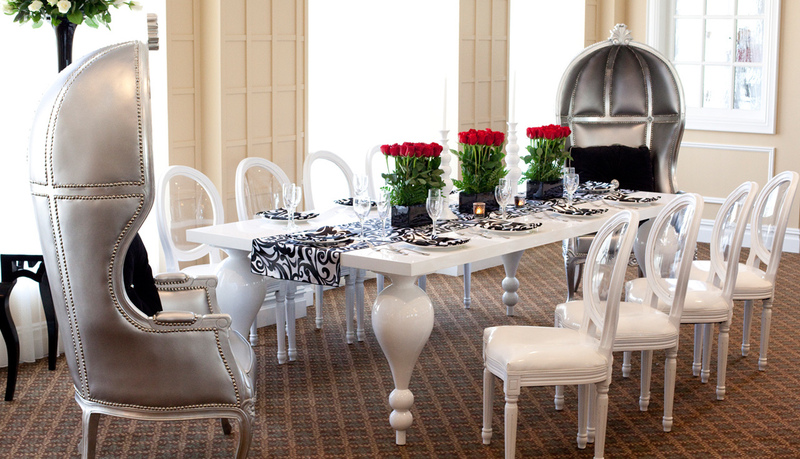 Our specialty items offer a variety of designer rentals that will transform your inspiration into reality. 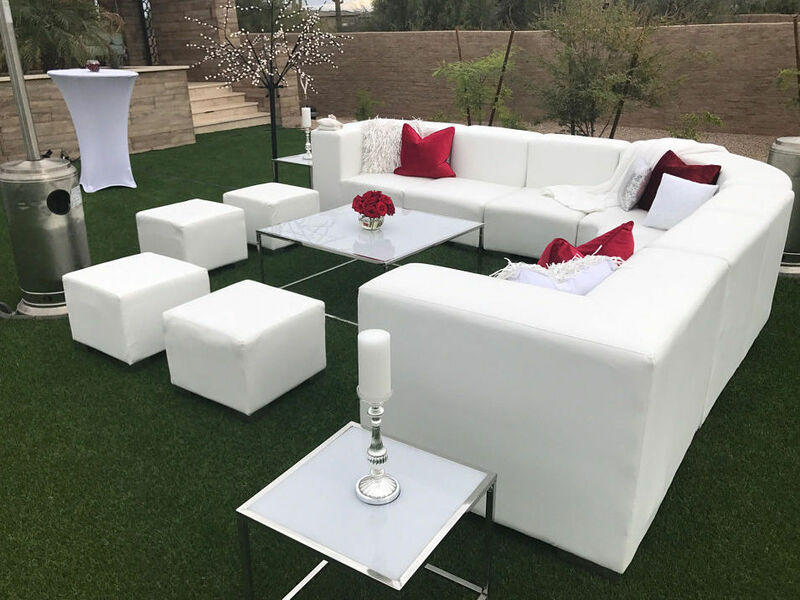 From transforming swimming pools into an acrylic dance floor with lights to converting an indoor space into an extravagant outdoor garden, we’ve got the rentals and designers to make your creative concepts come to life. We offer site visits and free consultations. Check out our inventory with pricing below and talk to one of our team members today 786-226-4293. Call us for party event pricing and details. © Rivera Events is your Miami Party & Event Planner. All Rights Reserved. We look forward to hearing from you. Call or email us today.